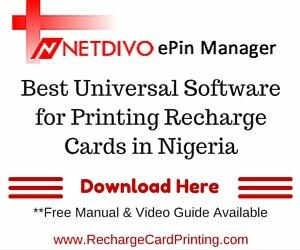 The Nigeria Entertainment Blog of a Wizkid blogger. 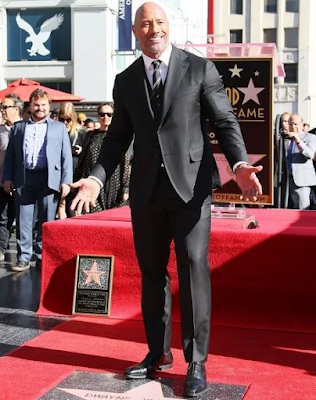 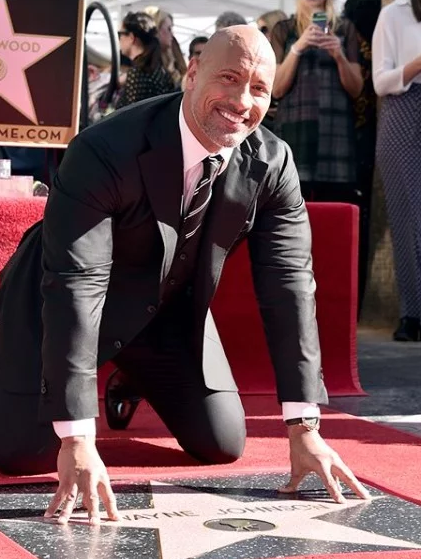 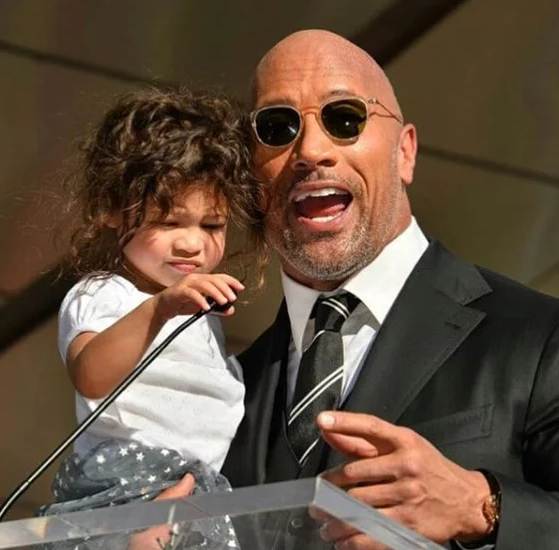 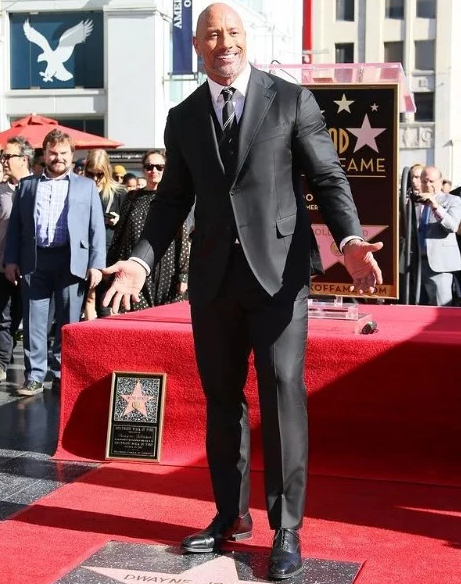 Actor and former WWE champion, Dwayne 'The Rock' Johnson received his star on the Hollywood Walk Of Fame Wednesday in LA. 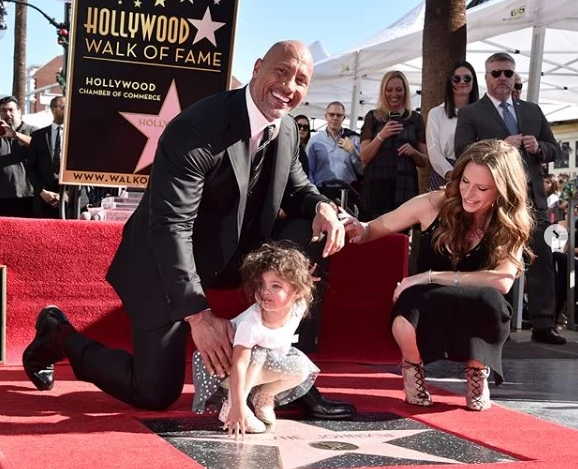 His pregnant girlfriend of 10 years, Lauren Hashian and their child together, 2 year old Jazmine Johnson were with him as he received his star. 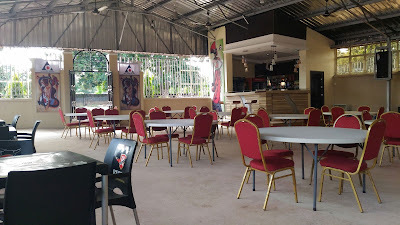 This blog is NOT official wizkid blog. 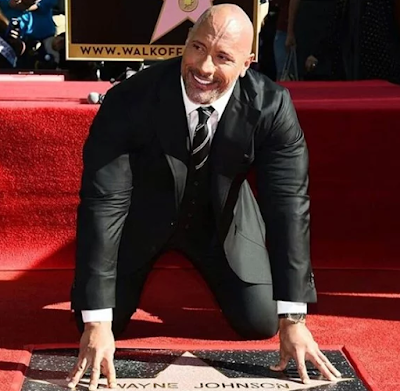 It is just a Nigeria entertainment blog of a wizkid blogger.